We are the Leading Huawei matebook repair service center in Dubai, Abu Dhabi & UAE. We provide Fast, Reliable repair services to all Huawei models. Our technicians deal with all the problems like broken screen, water damage etc. We can help with all of these and more. Our certified technicians are highly trained and experienced in providing all different types of repairs. The leading Huawei Matebook Repair Service Center in Dubai, Abu Dhabi and All Over UAE. Get Free Pickup & Drop Off with 6 Months Service Guarantee. Urban Clap is your trusted Huawei matebook repair service center available in Dubai, sharjah, Abu Dhabi & UAE. We will repair your Huawei matebook within minimum time. Our certified technicians will replace your broken Huawei matebook as fast as you can break it. 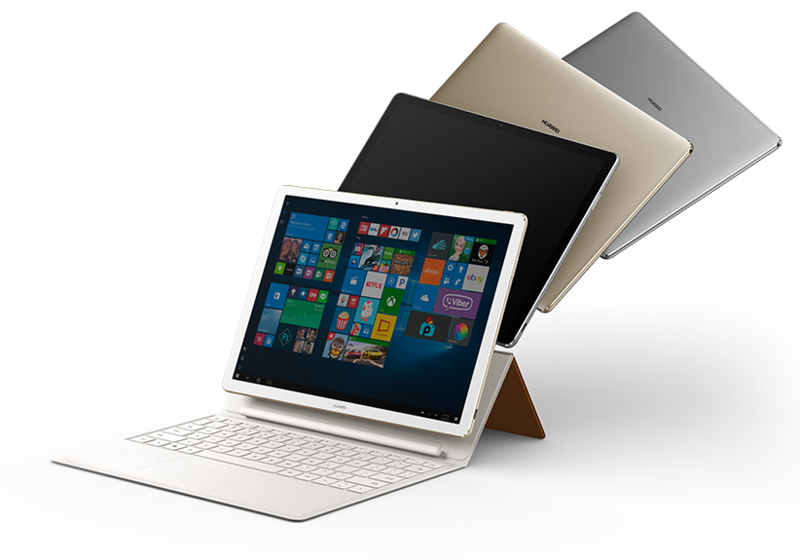 If your Huawei matebook is simply not working due to a software fault, we may be able to repair it. However, if you are prone to screen problems, like scratches, cracks, and broken screen with rough handling, or whether your phone does develop water damage, you do not necessarily need to throw it away and get a new phone – there might be a way to fix it. We also provide Huawei mobile phone repair in Dubai.